XLS is a file extension for spreadsheet file format created by Microsoft for use of Microsoft Excel .XLS stand for Excel spreadsheet. 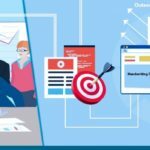 It has an amazing feature to hold information about worksheets in a workbook that comprises of content and formatting like coloring, conditional formatting, number masking etc. These files are only readable through application that understand their format and can also be written in the same way. CSV is a Comma Separated Values file which allows data to be saved in a table structured format. They take the form of a text file containing information separated by commas, hence the name. A CSV file can be easily opened in a text editor and enable you to read on your own. 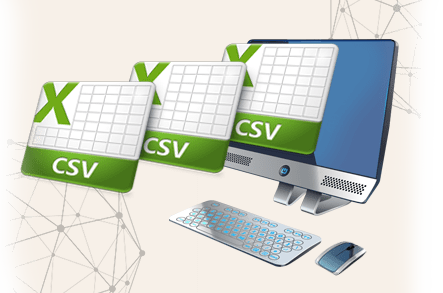 CSV file format is supported by almost all spread sheets and data base, management system, including Microsoft Excel, apple numbers, Libreoffice, and by librarians available for many programming language. We provide outsourcing services to organization for utilizing our services, as we have the most expertise manpower and resources , and the use of latest technology in handling small and large projects. 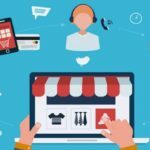 Are services are usually cost effective and time saving, which enable you to outsource your work with a satisfactory mind. We have an amazing crew who are specialized in XLS, CSV Conversion who will ensure timely delivery of work no matter how large the project is. 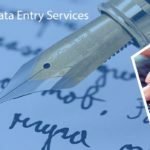 Outsourcing of data conversion to India is increasing day by day, as India provides you with the best outsourcing services with regard to adequacy and accuracy, so as we.